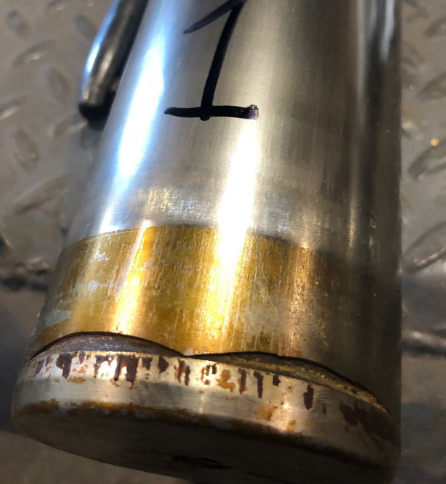 Blog | Sam Kelton | Triangle Pump Components Inc.
Pump cavitation is a phenomenon that can wreak havoc on even the most durable and robust pumping systems. 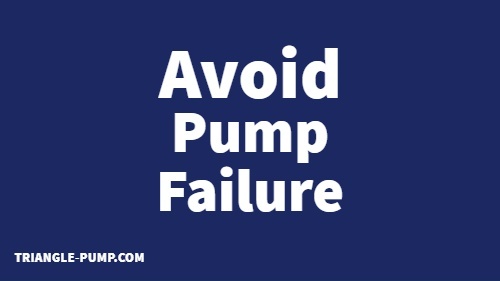 Blame is often unfairly cast on the construction of the pump itself. However, most times, cavitation is the result of poor system design, lack of maintenance, and improper understanding of the environmental factors that contribute to pump performance, such as sea level and vapor pressure. The key to preventing pump damage lies in a sound understanding of a parameter called the net positive suction head (NPSH). To avoid cavitation, the pressure at all points of the fluid must remain above the vapor pressure; in other words, the available net positive suction head (NPSHa) must be sufficiently larger than net positive suction required (NPSHr) at the pump inlet. Here, we will look at the various factors that affect the NPSHa value and how they influence cavitation. Triangle Pump Components, Inc. (TPCI) recently trademarked three product names for our reciprocating pump valves and components. These valves and extension rods, all of which meet ASTM and ISO 9001-2015 standards, feature names derived from various origins with significant meanings related to their features and applications. Below is a closer look at the meanings behind three of our newly trademarked products. 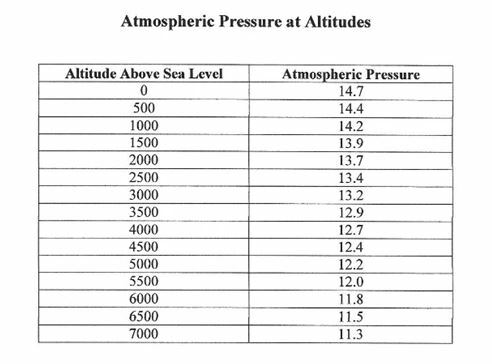 By better understanding the basics of atmospheric pressure, you can take the necessary steps to prevent pump cavitation. June is National Safety Month—a time when the industrial sector focuses on key issues that can impact employee safety. 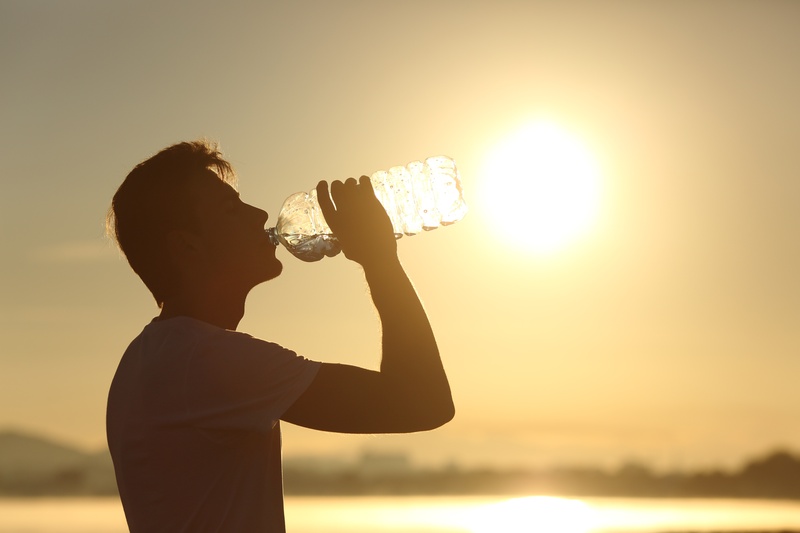 As the summer months roll in, northern states get hot and southern states get even hotter, so ensuring employees stay safe and cool becomes a concern in facilities nationwide. Cavitation — the formation of bubbles in a liquid — is the No. 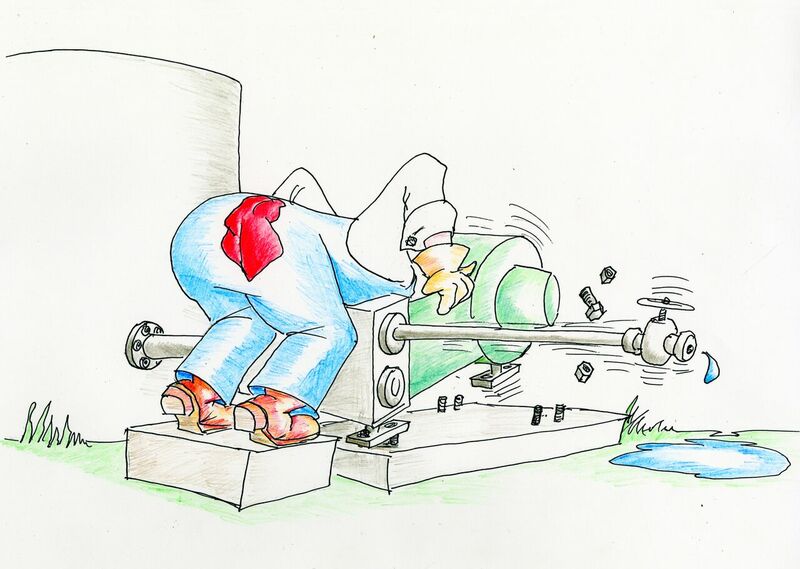 1 problem encountered when operating plunger pumps. 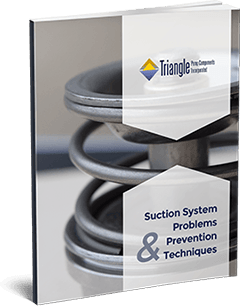 Cavitation can cause a remarkable amount of damage to pump components and the pump as a whole, resulting in costly repairs, increased labor needs, and extensive downtime. Reciprocating pumps are used to transport both clean and abrasive fluids. These pumps are more efficient and robust than their centrifugal or rotary counterparts, making reciprocating pumps the ideal choice for the oil and gas industry. 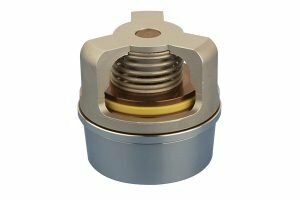 Offering great versatility, mechanical seals are commonly employed to seal pumping equipment. However, there are still a number of pumps and devices that make use of compression packing for sealing purposes. Such pumps are used across a wide range of industries, including pulp and paper manufacturing, power generation, and water treatment, and play a critical role in supporting various industrial processes. To put it simply, pumps work based on the principle of pressure difference: Fluids flow from regions of higher pressure to regions of lower pressure, and pumps facilitate fluid transfer by creating a pressure difference, or pressure head. The result of restricted inlet liquid flow, pump starvation can be devastating to pump systems. 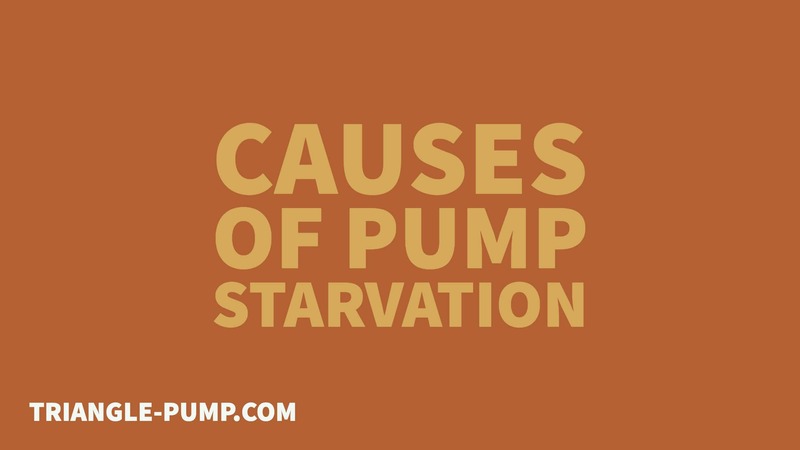 Starvation causes pumps to run dry, quickly decimating the pump plungers, packing and valves.